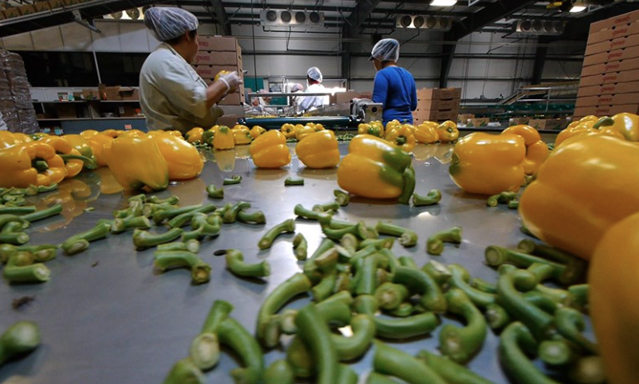 Today, the Monday Morning After show Stefan Christoff talked with Marisa Berry-Méndez, from the Canadian Council for Refugees, about Canada’s Temporary Foreign Worker Program and all the controversies and issues surrounding it. This program is the focus of a new documentary called Migrant Dreams, which will be screening tonight at 7pm at Concordia university as part of the Cinema Politica screening series. This entry was posted in ABOUT TOWN, Concordia, Documentary, Monday Morning After on October 17, 2016 by admin.